In 2010, the U.S. Apple launches its first tablet . The first tablet, in fact: the iPad . The screen size is 9.7 inches, a standard that arrives today. However, the measure that normalizes the Californian has not been adopted by other manufacturers, something other than what happened when South Korea's Samsung opted for its own proposal, that first Samsung Galaxy Tab that was seen in September of the same year. Since then, and despite various formats have known-that pass through the screens of 7.7 to 11.6 inches - the seven-inch has been the strongest alternative to the iPad. So much so that even Apple might retaliate with a small form factor tablet, proposing a new standard 7.85 inch native and perhaps the rumored iPad Mini imminent. However, before this, one wonders, what is special measure seven inches to Amazon, Samsung and Google have adopted as their battle standard? For starters, it is a format that defines a substantially more portable device. 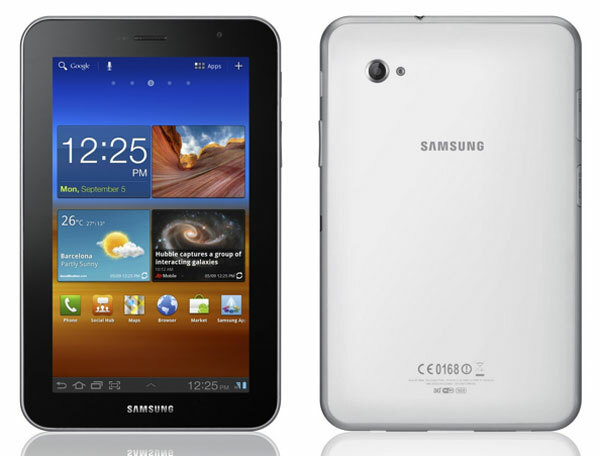 We still remember the punch that gave Samsung when during the presentation of its Galaxy Tab in 2010 surprised the show, in the first public appearance of the terminal, the device removing it from the inside pocket of a jacket. Not that the tablets with seven-inch screen are specially designed to carry in your pocket, but of course, extend the range of comfort as far as mobility is concerned. It is the perfect size for reading and viewing videos. Such screens boast resolutions between 1024 x 600 pixels and 1,280 x 800 pixels, which focused on seven-inch panels show excellent results as far as definition is concerned. True, the new iPad boasts a spectacular resolution that far exceeds the standard in high-definition 9.7-inch, but the proposal of these devices is quite another, much more connected to other aspects of the terminal, such as that mobility or price, as discussed below. Thus, in these panels is contemplated that the option can enjoy videos or ebooks with much comfort, but we miss an area much larger vision. Terminals are much cheaper than those in higher formats. In this sense, the Kindle Fire became the first blow on the table for the tablet market. 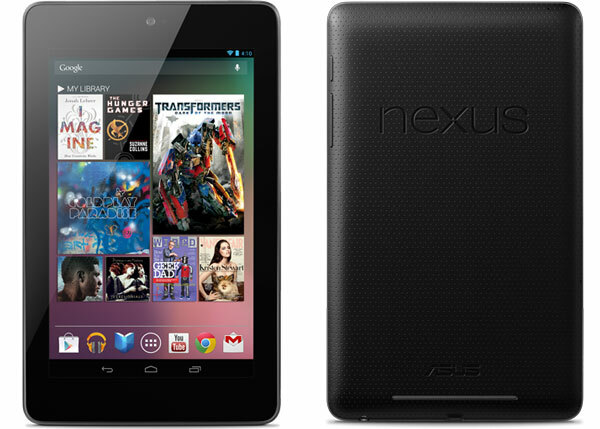 The strategy has had the Nexus 7 to the wake, and other manufacturers such as Samsung or Booq Spanish, also support the idea of identifying the standard seven-inch with an affordable price. The idea is that the user can take home a well-rounded tablet by an average of 200 euros, the price thicken somewhat depending on features like memory or connectivity -. 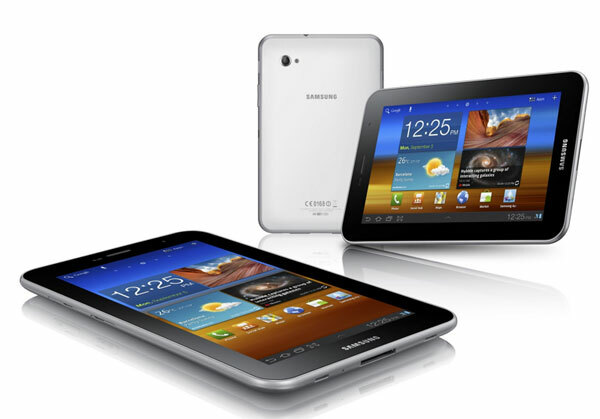 A tablet with a seven-inch screen is far more comfortable than a larger one. It is true that this type of equipment are designed to move from one place to another, and in some cases, may even consider laptop as substitutes. But make no mistake: the couch, the bed and perhaps other more private sites will house natural environments where recourse to the tablet more often. Thus, the idea of holding a lightweight and manageable while lying on your back are either reading, watching videos, surfing the web or checking emails or social networks, it seems much more attractive if it is a terminal hold bulkier and heavy. It gives a very curious circumstance terminals with seven-inch screens. Since Android is the only really defined before the iPad, arguably the only environment that offers an interesting option for tablets outside the iOS environment. And is that with Android 4.0, since applications can be shared between devices-whether smartphones or tablets - we could take advantage of the games and utilities designed for phones without a noticeable loss of quality, despite differences in the size of the panel between phones and tablets. For devices with larger screen sizes that besets Loss Pack is much more.